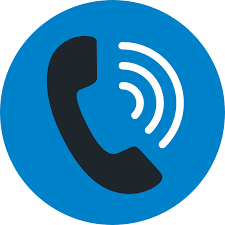 Whether you want to block gerrymandering in Wisconsin or get one step closer to flipping the senate in Pennsylvania,​ phone banking can help get out the vote for these elections! 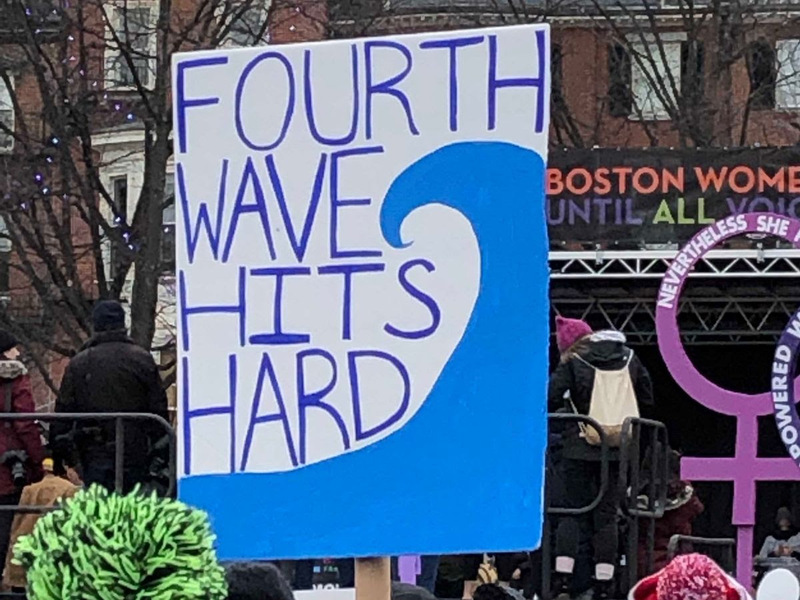 Be Ready to Take to the Streets on April 4! Special Counsel Robert Mueller completed his long-awaited investigation and turned over his report to Trump’s hand-picked Attorney General on March 22, William Barr. 48 hours later, Barr took the report and produced a 4-page letter to Congress that raised more questions than answers. Barr’s letter indicated that Mueller did not find criminal conspiracy (“collusion”) between the Trump campaign and Russia and that there wasn’t enough evidence to prosecute obstruction of justice. But the letter explicitly said that Trump was not exonerated on obstruction. Be prepared to mobilize If the full Mueller report isn't released. Sign up for an "Nobody is Above the Law" Rapid Response event - there are events listed in Boston and many local communities. If Barr doesn't comply with the request from Congressional committee chairs to provide the report by April 2, a national coalition of progressives, including Indivisible, is planning to mobilize for an emergency day of action on Thursday, April 4, at 5pm local time. Stay tuned, and be ready to act fast -- we’ll know if Barr has missed the deadline on Wednesday morning, April 3 and we'll post updates on our homepage, social media accounts, and via email if there are events scheduled. 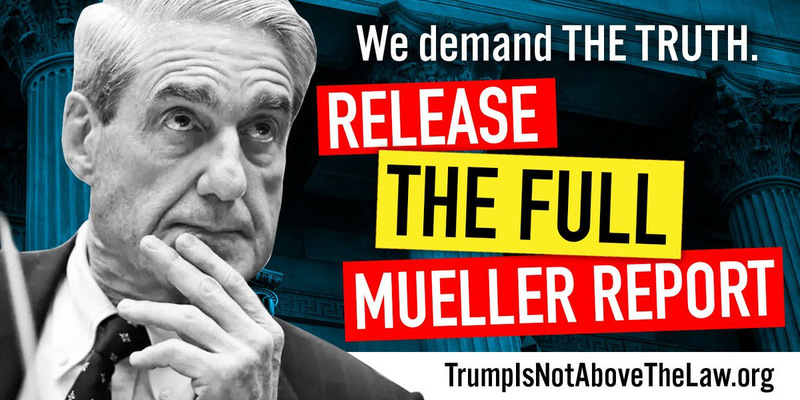 In the meantime, please thank our MoCs for demanding that the full Mueller report be made public and urge them to continue investigations to hold Trump accountable. Join us, fellow Indivisibles, and allies from across the state this Wednesday, April 3 to lobby for an agenda of shared prosperity, racial and social justice, good government and strong democracy, and environmental protection. Read Progressive Mass's legislative agenda here and see the significant overlap with the issues we're championing! 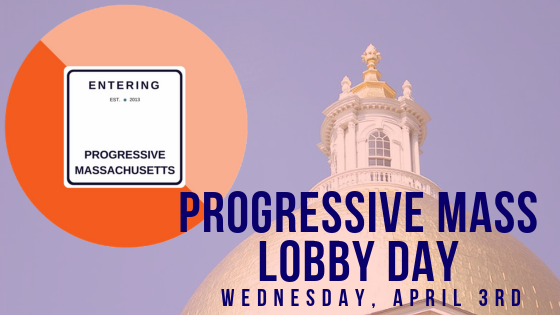 This event is a great way to get an introduction to lobbying on Beacon Hill, as you can visit legislative offices with a group of allies. Get more details and RSVP using this link and email us if you'd like to meet up with other MI folks and fellow Indivisibles for the day. Join us at our Monthly Action Meetings next week. June Rowe, a NARAL MA organizer, will speak about current reproductive justice issues of concern to Massachusetts. She will also have a post card action for us to support the ROE Act and the Healthy Youth Act bills pending in the state legislature and will provide the cards, script and postage. Can't attend the meeting? See the section on Reproductive Justice below for ways to take action to support the ROE Act from home. We will also be texting voters for the Environmental Voter Project - bring your phone, laptop, or tablet to participate. Join our Weekday Warriors at the Roasted Granola Cafe to write postcards in support of progressive candidates and issues. RSVP or sign up for our Google group to get more info here. A coalition of groups are hosting this panel discussion on Refugees & Global Migration at the Boston Public Library from 6-7:30pm. Following the discussion there will be tabling by local organizations actively working with refugees and immigrants in Boston. Refreshments will be provided! This event is free and open to the public, but registration is required. RSVP here. The Jericho Walk is a silent interfaith prayer and act of solidarity to bring down the walls of our unjust immigration system and is open to people of all or no faiths. The walk is from 1-2:00pm. Please bring signs calling for just treatment of those who are caught in our broken immigration system. Please refrain from signs explicitly endorsing or condemning any political candidate or official. Volunteer at this voter registration drive, organized by MIRA, which happens from 1:30- 2:30 pm, directly after a naturalization ceremony. Volunteers fill out voter registration forms for newly sworn-in citizens. All materials—clipboards, forms, and pins—are provided. No prior experience necessary - MIRA will provide training. RSVP here. The Lincoln Democratic Town Committee is hosting Andrew Gordon from 350 Mass in Bemis Hall, 15 Bedford Rd. at 10:00am. 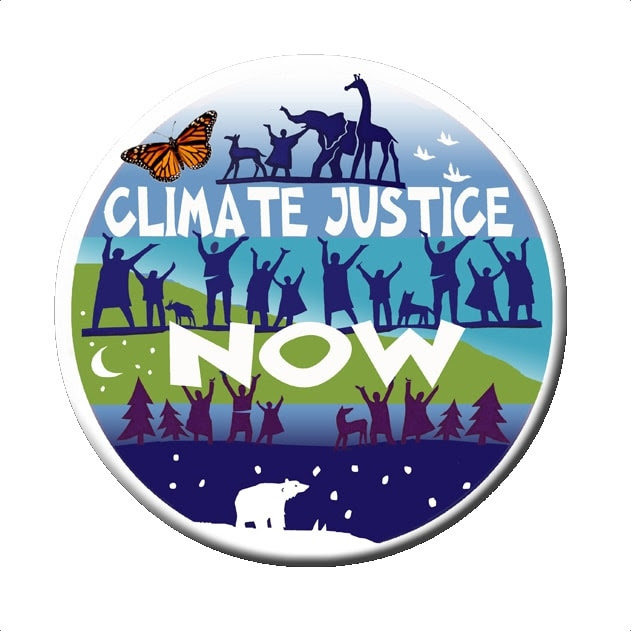 He will make a brief presentation about bills pending in the state legislature and the Green New Deal, then join the audience in a conversation about how to make a difference on climate change and environmental justice. Parking is available across the street in the church parking lot. Join us at 7:00pm at First Parish Church in Lexington to hear Professor Gilbert Metcalf of Tufts University speak about his new book on carbon fees, Paying for Pollution. The talk is hosted by the First Parish Climate Action Team and is free and open to the public. The Sunrise Movement is launching its national Green New Deal Tour at the Strand Theatre in Boston from 6:30-8:00pm. Hear leaders in the Boston community share stories about how the Green New Deal is the biggest opportunity of our lifetime to invest in the American people, and what that looks like for Massachusetts and for our country. RSVP here. 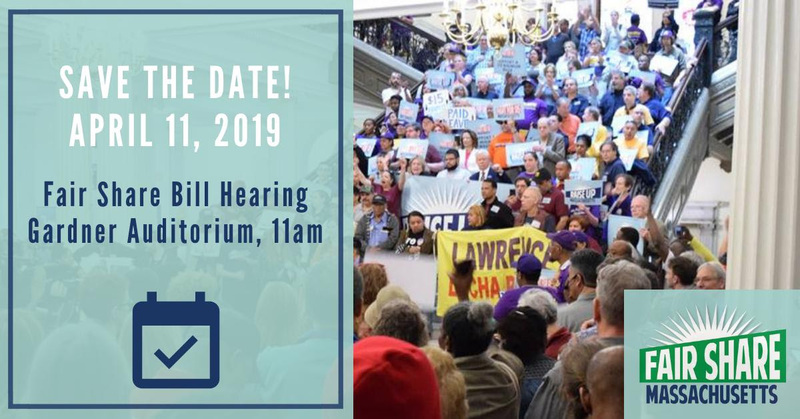 Help Raise Up MA pack the Gardner Auditorium at the State House on Thursday, April 11 for the Fair Share Amendment hearing! If we're going to win a legislative Fair Share Amendment, with a dedication to funding transportation and public education, we're going to need to pack this bill hearing which begins at 11am. By showing up, we will send a direct message to our legislators that we still need and will fight for the Fair Share Amendment! See this link for details and RSVP here. The ROE Act has gained unprecedented support in the form of co-sponsorship in the House and Senate. With 92 co-sponsors in the House and 22 in the Senate, this bill has very strong support in both chambers. Last month, the House version of the bill was assigned to the House Judiciary Committee and the Senate Version of the bill was assigned to the Senate Public Health Committee, which means a hearing will be coming up at some future point. With the Trump-Pence administration waging an assault on abortion access and politicians imposing their personal ideologies on others, your help is needed to make it clear to legislators who are supporting the ROE Act that we stand with them in the fight for equitable access to health care. Call, email, or text your State Representative and State Senator using either the "thank you for co-sponsoring" or the "why not yet" script found here. Then be sure to tweet and post about it, tagging your legislators. And then, email Karyn Rose, our MI Champion for Women's Reproductive Justice, so she can keep track of our support. 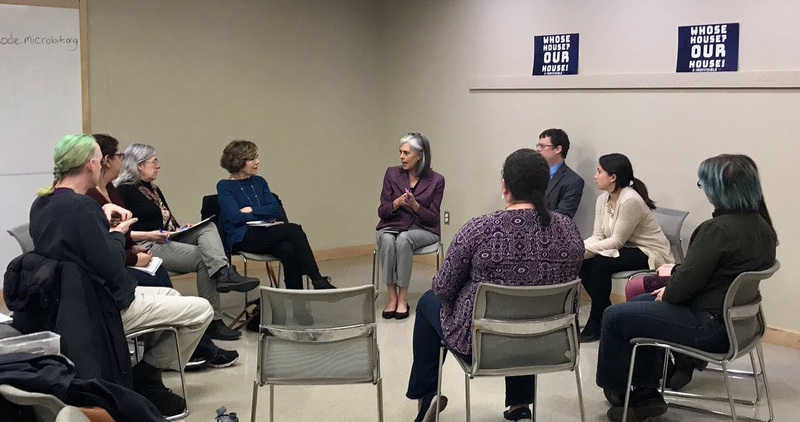 Late last month, Minuteman Indivisible and other CD5 Indivisible groups met with Rep. Katherine Clark and members of her District staff. We thanked her for supporting the legislation we highlighted during the January Day of Action: HR1, The Dream & Promise Act (HR6), and the Green New Deal. We also discussed a wide range of other issues and legislation including voting rights, healthcare (ACA, Medicare for All, reproductive rights, and prescription drug costs), infrastructure, and ranked choice voting. We look forward to future meetings and working with the Congresswoman to organize a town hall later this year. 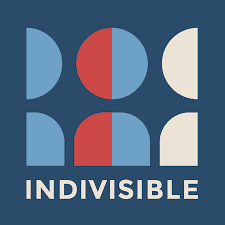 Minuteman Indivisible also has members who live in CD6, Rep. Seth Moulton's district, and we have joined together with five other Indivisible groups in the district to form the Indivisible MA-06 Collaborative. Collaborative members met with Rep. Moulton’s District staff in late February and have another meeting planned in early May. 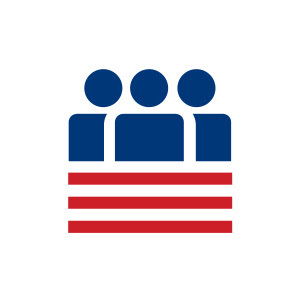 If you live in CD6, look for an email this week asking you about the issues you think are most important for the Collaborative to focus on at the May meeting.